(l-r) Steve, MarTinez, Wes, C.C. 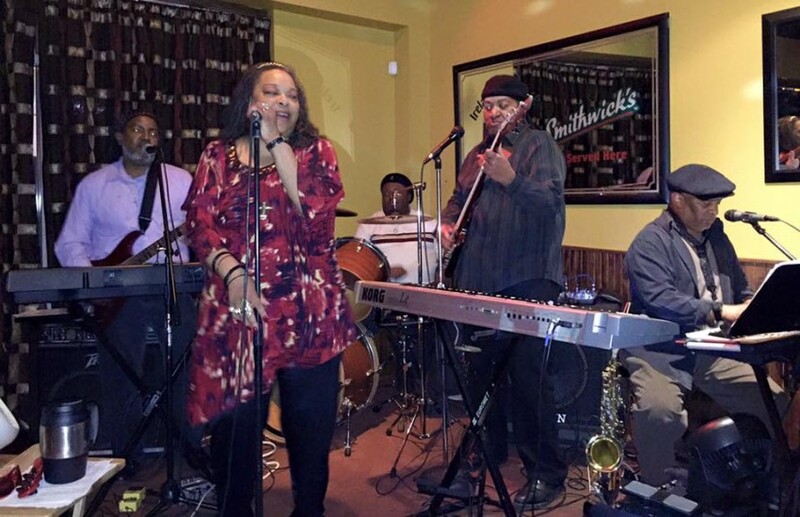 Basic Truth (True Old-School R&B, Soul and Funk) has been one of Cincinnati's most popular groups playing old-school dance music since 1998. My favorite band in Cincinnati!!!!! I love this band, when I get a chance to get out without kids, this band is who I want to hear. I have seen them at Latitudes in Anderson, and Pelican's Reef on Kellogg and would love to see them again and again and again. The best band to dance to ever!!!! You guys ROCK! 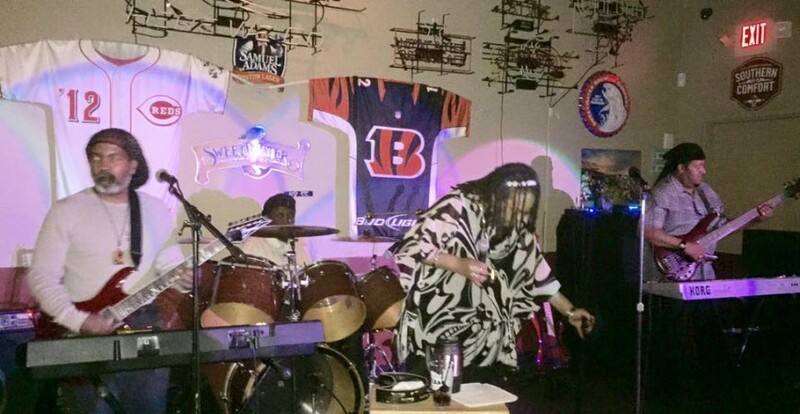 Basic Truth (True Old-School R&B, Soul and Funk) has been one of Cincinnati's most popular groups playing old-school dance music since 1998. Basic Truth has performed at live entertainment clubs all over the Greater Cincinnati, Northern Kentucky and Southeastern Indiana areas, even surviving longer as a group than some of the clubs in which the band has performed. Basic Truth performed for the NAACP 99th Annual Convention, at the President & CEO's Reception. Basic Truth has performed at some of Greater Cincinnati's biggest annual events, such as the Cincinnati Juneteenth Festival (2004 - 2015), the WestFest (2014), the Festival In Sycamore (2011), and the 5th - 8th Annual Bengals Bash Rallies (2007 - 2010). Basic Truth has performed at various private functions and fundraising events, including the Greater Cincinnati Urban League's Gala in 2006 - 2008. 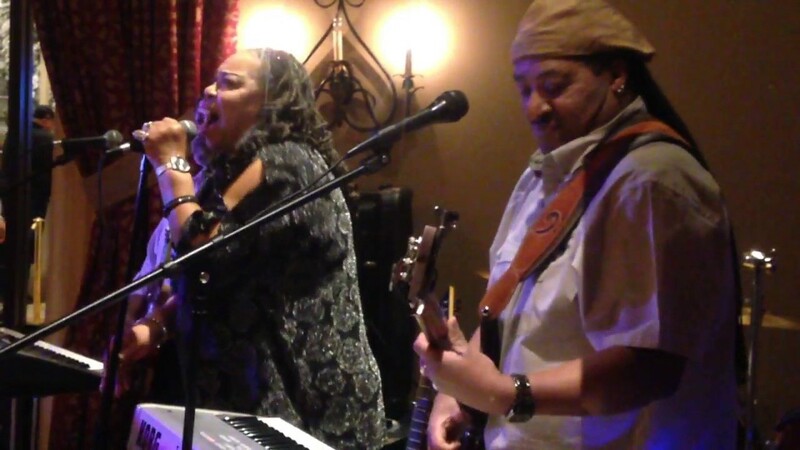 Since 1998, several of Cincinnati's best old-school R&B/funk musicians and vocalists have performed with Basic Truth. With its current line-up of C.C. (lead and background vocals), MarTinez Butts (guitar, keyboard, background and lead vocals), Bill Dandridge (bass, keyboard, background and lead vocals), Wes Dandridge (drums), and Steve Thomas (keyboard, sax, background and lead vocals), Basic Truth continues to play the old-school R&B, soul and funk jams that Cincinnati loves to dance to.